Things are getting brutal over at Drop the Mic. 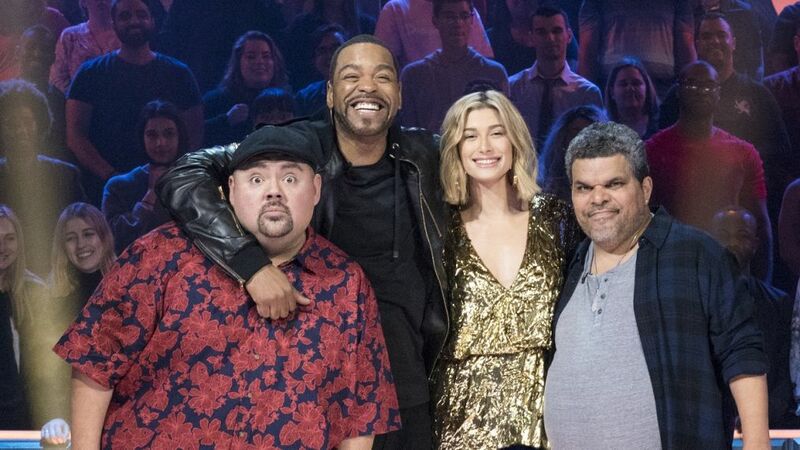 On Sunday, the rap battle series airs its finale, which finds Code Black's Luis Guzman and Gabriel Iglesias (Magic Mike) facing off in an epic way. And in an exclusive first look clip, Guzman and Iglesias prove that nothing is off limits. The 'American Crime Story' and 'Stranger Things' stars face off in Sunday's episode. As the actors dis everything from each other's work to their appearances, it's hard to tell who has the upper hand.Who will win? Find out when the show airs this Sunday, and check out the exclusive clip below.